Actress, Bose Omotoyosi’s marriage has often been fodder for entertainment journalists. 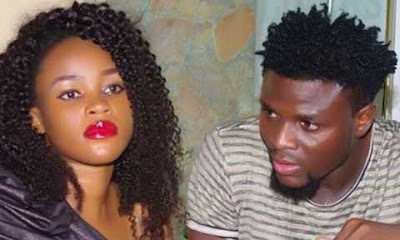 The actress had been a victim of domestic violence and she exclusively confided in Sunday Scoop some months ago that she was undergoing therapy together with her husband. This made many of her fans happy as it seemed that her marital woes were finally behind her. However, it was recently reported that Bose had moved out of her matrimonial home. But in a chat with Sunday Scoop, she laughed off the rumour. She said, “(Laughs). It is not true that I’ve moved out of my husband’s house. People just like to spread baseless rumours. In fact, I’m interested in hearing the gist because I wasn’t aware of it.